Did you read the review of … ? Finally, after much resistance, I gave in to a friend’s demand and read Ken Follett’s The Pillars of the Earth (1989). It was phenomenal! Follett put skin and bones on history in such a visceral, in-your-face way, that I was transported. I could see it, smell it, experience it, and live it. In much the same way, but without Follett’s verbosity, Peter Leavell transported me to Civil War-era South Carolina and a small, but important, piece of history connected to the state’s tropical sea islands, in his debut novel, Gideon’s Call, winner of the 2011 Operation First Novel contest of the Jerry B. Jenkins Christian Writers Guild. Leavell took me to the islands, sat me down on the shore, and told me a story. From what I’ve since learned, his research was impeccable. But I didn’t know or care about that as I read; I only wanted to hear the story. Why can’t history be taught this way? 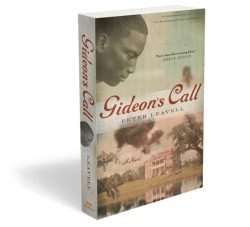 In Gideon’s Call, when soldiers from the North force the landowners to evacuate South Carolina’s islands, 10,000 slaves are set free in a single day. 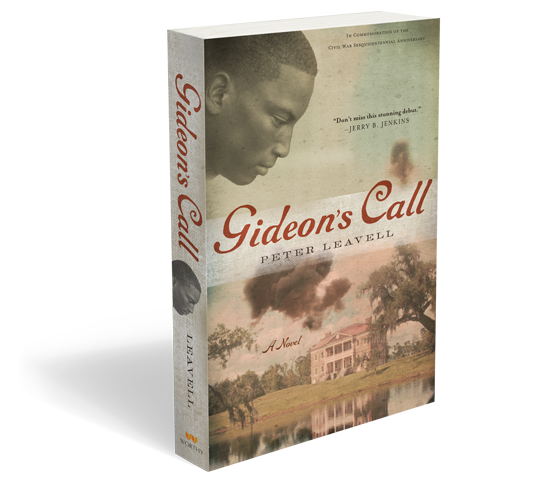 Leavell interweaves the fictional story of Tad, a young clever slave, into the real lives and history of people like Edward Lillie Pierce, who headed up The Port Royal Experiment for the Secretary of the Treasury Salmon P. Chase, Laura Matilda Towne, who came to South Carolina to educate the slaves and stayed to establish The Penn School, and many other heroes of the time. Leavell takes a multiple track approach to telling the story, showing us the realities through the eyes of the slaves, from the point of view of staunch abolitionists like Pierce and Towne, and through the experiences of those far removed in the North who believed slavery was wrong, but wondered if the slaves could learn, let alone be accepted as free people in that day’s society. And what would happen to them after the end of the war and the landowners returned to claim their land? Would slavery simply re-establish itself as the rule of the day? The newly freed slaves had no money, no education, no leadership, and little hope. The North could free them from slavery, but who would make them truly free and lead them into a productive future? We all know the end of this book’s larger story, but the brilliance of Leavell’s work is found in the plausible fictional characters he creates—Tad, Peg, Collin, Samuel, Mammy, and others—who reveal the emotional history of the struggle. All are so finely drawn, that they become every bit as real as the others. 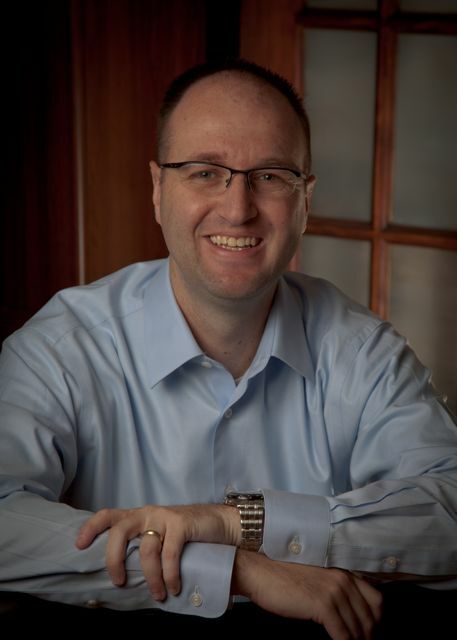 Whether or not you like historical fiction, the world Leavell reveals as he weaves his story, will hold your attention intellectually and emotionally. 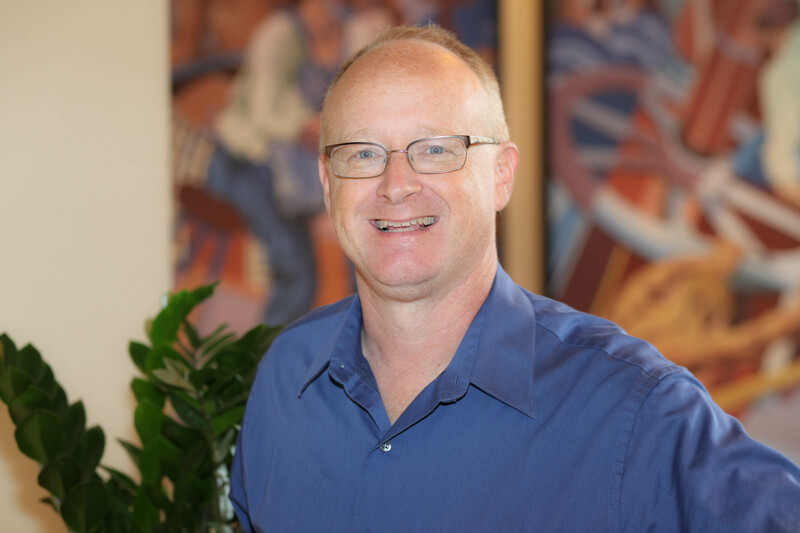 Learn more about Peter Leavell. Worthy Publishers provided me with an Advance Reader’s Copy of Gideon’s Call.